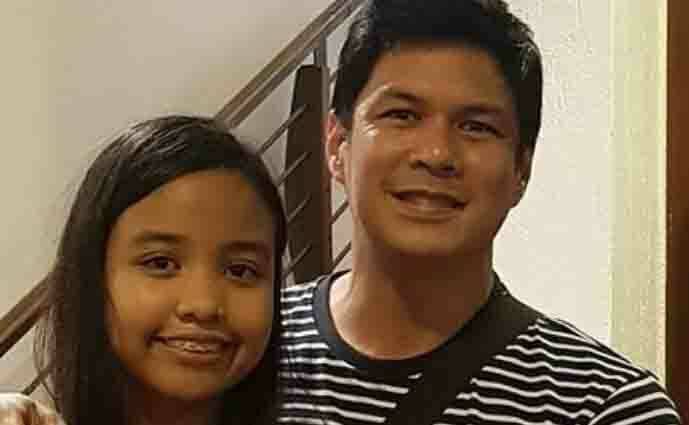 After his daughter expressed her disapproval over his relationship with his girlfriend, actor Raymart Santiago was spotted attending Sabina’s 14th birthday on Thursday, June 21 in a photo he shared on Instagram. Raymart shared a photo of him with Sabina alongside his birthday greeting for his eldest child with Claudine Barretto. Is Sabina against Raymart Santiago’s rumored relationship?